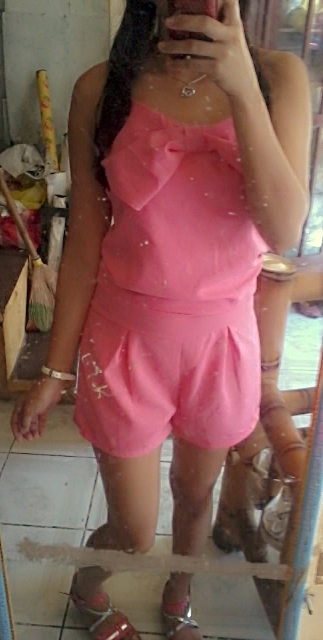 You might be wonderin what’s with the post title although obviously I am wearing pink. But what’s with the healthy hearty breakfast? Well I was on my way to work when I decided to grab a bunch of cinnamon buns and soya milk at Remnant Veggie Cuisine. 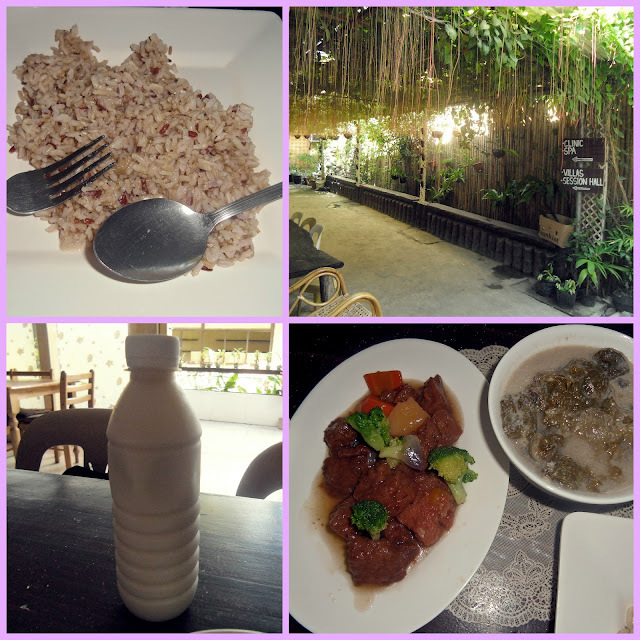 I’ve been in the place a few times though when I am craving for soya milk but I never actually tried to eat there. 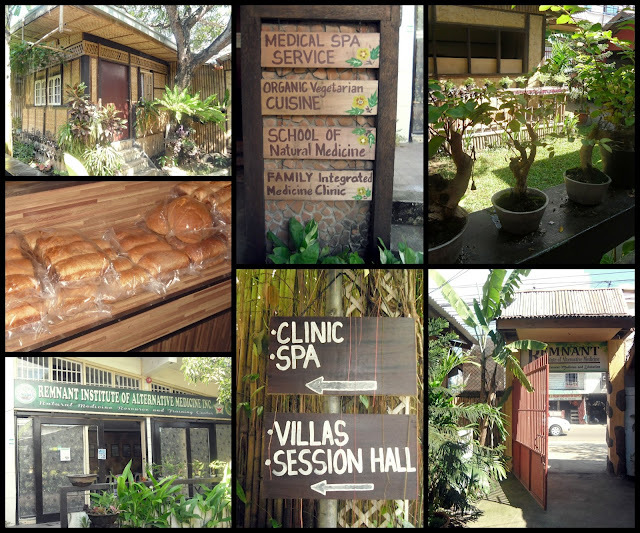 The place is popular for serving organic foods; they also offered various medical treatments and programs using natural remedies. And being the blogger that I am I took the chance to have my outfit photos taken there lol. I really find the place so nice although I am kinda stress out that my camera is not working nicely anymore. I badly needed a new one. 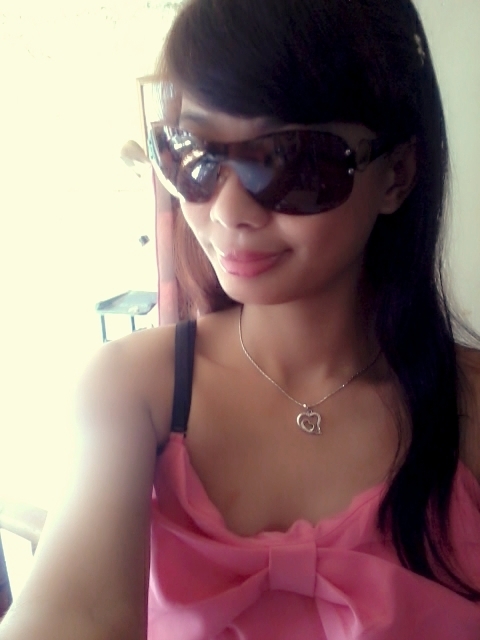 New Sunnies and necklace =) I have a lot of stuffs to say but i don't want to fill my post with it. I follor U and I think |U will follow me too! pretty dress n the bag too.. I love your bag :) super cute outfit! Following you on GFC and bloglovin now! hope you will follow me back. Am following you with GFC , Now you can follow me back LOL . Hi there, you have a great blog! Love the satchel! Looking like a doll, oh and that handbag is one of the most pretty unique handbag i had ever seen, lovely collection!